Well friends, it looks like it is that time of the year again. Time to wrap-up the final projects from the previous year, send out the annual Christmas cards and time to look forward to celebrating the holiday season with our loved ones. 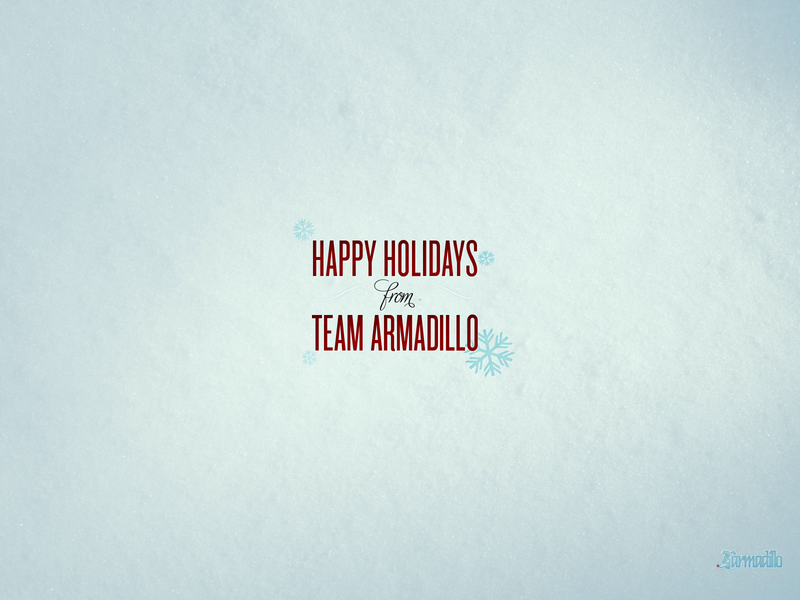 So to celebrate, Armadillo Studios is proud to launch our *2011 Holiday Season Desktop Wallpaper*. 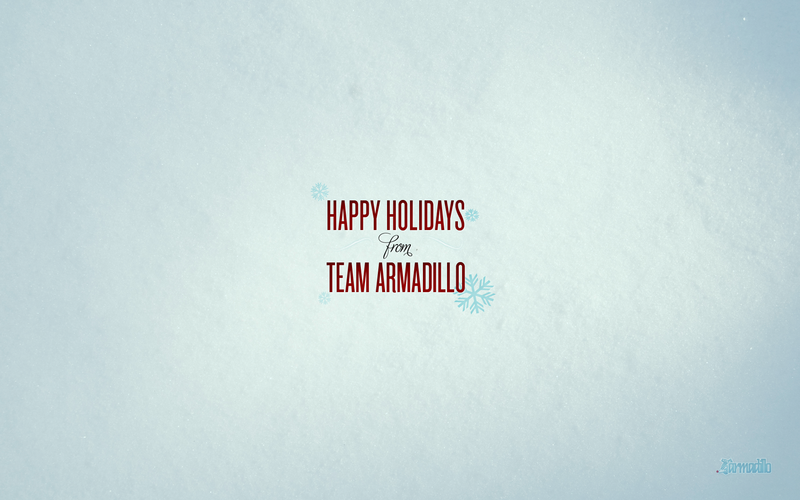 So feel free join us in the holiday spirit and download our latest desktop. It is sure to get you in the holiday spirit and put a smile on your face. And with that we wish you and yours all the best over the Holiday Season and a fantastic 2012.